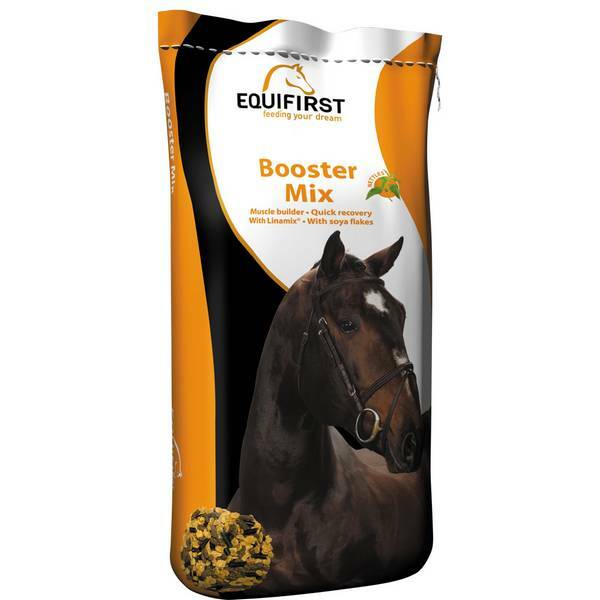 Booster Mix is a mix of Linamix® , soya flakes and nettle grains. 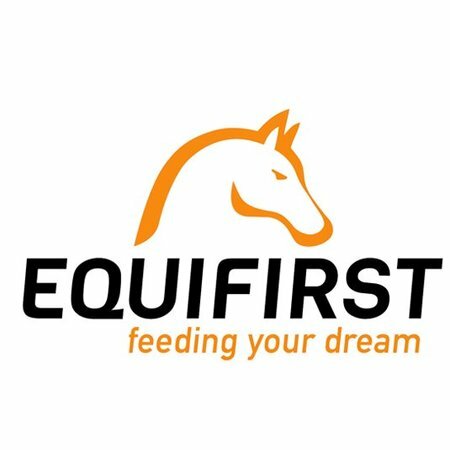 This premium feed is a sophisticated feed supplement that promotes fast recovery and good muscle development. It is administered together with the feed or ideally soon after exercise (30 minutes). 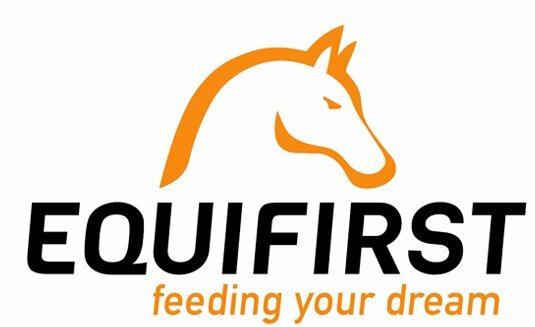 This non-heating feed is the natural solution for good muscle development in sports horses. To be fed at a rate of 150 to 200 gr per 100 kg of body weight per day. 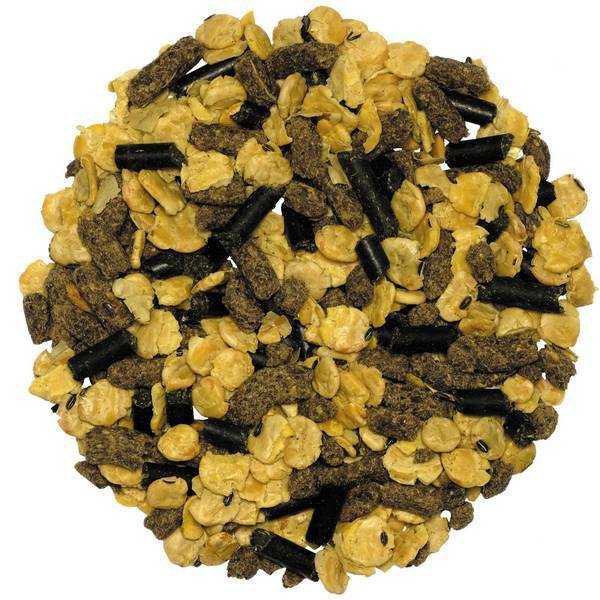 The ration must ideally be given just after the effort or as a supplement to the feed ration. Always store the feed in a cool, dry place away from light.